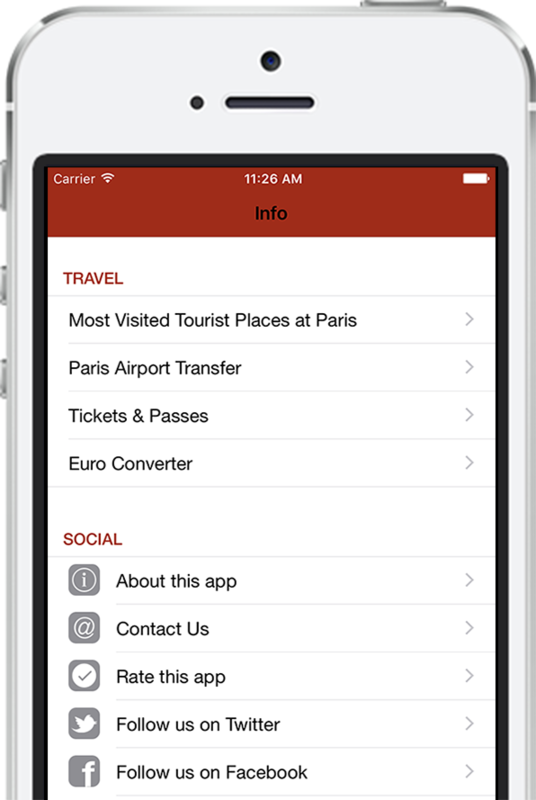 Paris By Metro is an app specifically designed to help tourists and business people navigate through Paris metro. 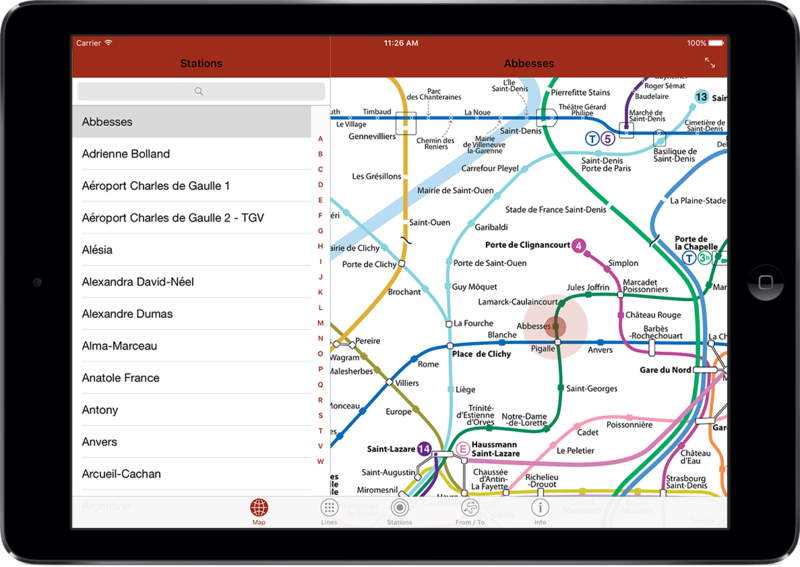 Get detailed maps for the Metro (subway), RER (train), and tram right on your Phone or Tablet. Paris By Metro will show you the fastest and easiest routes between any two stations, helping you see more of your favorite sights. The map works offline, helping you to access the route at anytime you want. You don’t have to worry about roaming charges. Users can simply tell Paris By Metro where they are and where they want to go, and the app shows the best travel plan. This feature is especially helpful for getting to Paris’ most famous sights and the airport quickly. It is definitely a must for travel in Paris! It not only gives you metro info but also in which direction to take the metro. It was a big help to me while traveling.